Get Let's Encrypt SSL/HTTPS Certificate is Simplest! Get Let's Encrypt Certificate Now! Guided browser to get Let's Encrypt site SSL certificate can be used for Nginx, Apache, Tomcat, IIS and other Https website encryption! 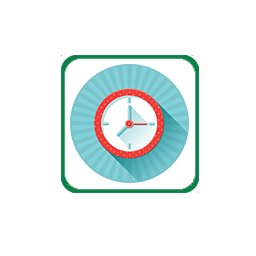 Automatic certificate renewal and renewal deployment! What is the certificate application process? How to automatically renew and what conditions are needed? You need super server administrator and remote login permission. Deployment assistance is for reference only and may provide additional paid deployment of labor services. 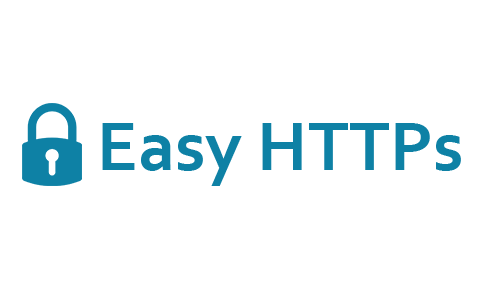 Let's Encrypt is a free Https Certificate Authority (CA) designed to provide encrypted access (Https) to all websites worldwide, ensuring the security and confidentiality of network traffic. Let's Encrypt currently offers only DV SSL certificates. Easy HTTPs, the Let's Encrypt website DV / SSL certificate application tool (Support ACME v2 / ACME v1), Chinese/English supports, it is based on the browser architecture, the applicant as long as the domain name can be generated by the process, you do not need to manually generate CSR and key (certificate request and key) . 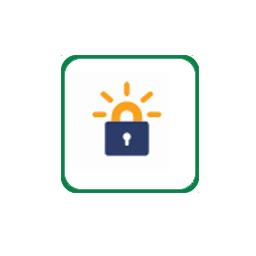 Easy HTTPs provides you with the ability to issue certificates from Let's Encrypt, including generating and renewing certificates as well as auto-renewing, auto-renewing, and deploying certificates once the certificate expires. SSL security certificate is an important means to protect your website data and user data. 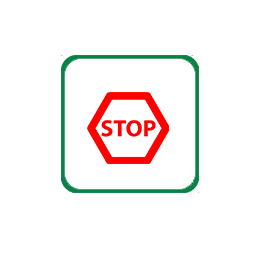 It is recommended that all websites are based on Https access. By generating SSL security certificates, the website can be trusted by most browsers so as to provide your users with secure network services. Easy HTTPs provides auto-renewal and auto-update configuration scripts for Windows version IIS, Apache, Tomcat, Nginx auto-renewal and self-service certificate update software and Linux to help you auto-sync updates to certificates after they are renewed (renewed) or updated Your server. Let's Encrypt Opening official ACME v2.0 SSL certificate application service, Easy HTTPs has now completed the implementation of ACME v2.0 and can provide users with wildcard, wildcard, domain name, asterisk (*.) SSL certificate applications. The wildcard certificate application for the current system open production environment! Let's Encrypt SSL certificate itself free DV certificate trusted by most browsers. 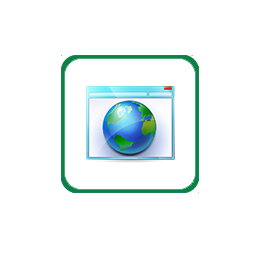 One certificate provides multi-domain support. Support wildcard domain name! Apply for Let's Encrypt SSL certificate based on Easy HTTPs without stopping websites for a long time, no need to install build scripts, Linux, Windows platforms. Apply for the SSL certificate process based entirely on browser step by step guide, follow the prompts to quickly apply for Let's Encrypt SSL certificate. Let's Encrypt SSL certificate is valid for 90 days, 30 days before SSL certificate expires, 15 days Email or SMS reminder update. And can provide automatic renewal, extension, update and deployment. All generated SSL certificates provide online, certificate-related apache https, SSL site configuration help. 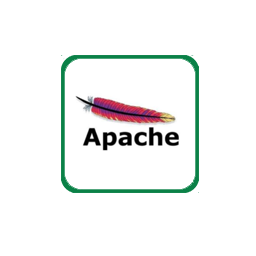 And provide Apache one or more SSL certificate renewal and automatic renewal deployment! The Let's Encrypt SSL certificate generated by Easy https provides relevant nginx https configuration, ssl configuration help. 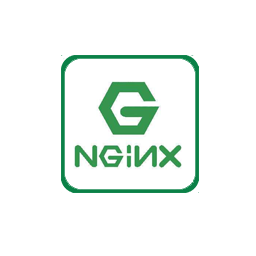 And provide one or more Nginx SSL certificate renewal and automatic renewal deployment! Easy https automatically generates the keystore, jks, or pfx / p12 certificates and keys required for tomcat versions 6.0, 7.0, 8.0, and so on. 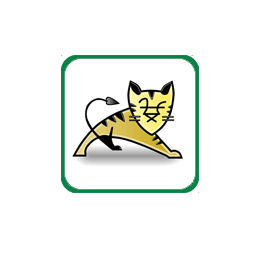 And provide Tomcat in one or more SSL certificate renewal and automatic renewal deployment! Easy https Auto-generated IIS turns on https, helps with SSL site deployment and generates p12 or pfx certificates. 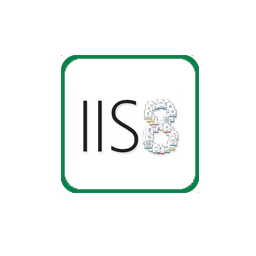 And IIS (7.0 and above) to automatically renew one or more SSL certificates and automatically update the deployment! The main services of Easy HTTPs is to provide Let's Encrypt X3 domain SSL certificate application service to your website, which is based on a browser and uses a guided prompt to help you quickly apply for the website's HTTPs domain name certificate. The SSL certificate itself is provided by Let's Encrypt, which is completely free of charge and it does not require an extra charge. The purchase of services on behalf of the site that apply for SSL security certificate process service fee. The first certificate after the first application for payment. During the process of purchasing HTTPs certificate, we provide you a guided process service, which includes your domain name verification, certificate deployment help, certificate renewal, certificate renewal and renewal, re-application of Let's Encrypt HTTPs certificate and other services. Let's Encrypt Certification requires verification of the validity and controllability of your domain name (ie the site or domain name is your own) during the application process. We provide you with two authentication options, as per the Let's Encrypt agreement. (1) based on your domain name certificate 80 port access authentication file; (2) based on your domain name TXT parsing and verification. You can choose one of these ways when creating a certificate. The SSL certificate of the website from Easy HTTPs is provided in the format of IIS, Apache, Nginx, Tomcat, etc. (mainly includes: p12 certificate, pfx certificate, jks certificate, keystore certificate, crt and key pair certificate, etc.) Your SSL certificate can be quickly deployed to your domain name web server. The HTTPs certificates we package download already include the Let's Encrypt X3 certificate and root certificates, and you do not need to download and deploy additional certificate chains. Apply for Let's Encrypt SSL Certificate, sign up for Easy HTTPs with your real email account, and check your email for validity. Apply for Let's Encrypt SSL certificate based on browser in Easy HTTPs. After you login your account, create your domain name and website https certificate. To apply for Let's Encrypt SSL Certificate, you need to verify that you are the owner of the generated domain name and generate a prompt based on Easy HTTPs. Easy HTTPs generated SSL certificate, download the system automatically provides you with Apache certificate, Nginx certificate, Tomcat JKS certificate and PFX certificate and IIS required certificate. Let's Encrypt SSL certificate valid for 90 days, using Easy HTTPs service and prompts, fully automated SSL certificate update, 30 days before expiration, 15 days reminder!